This is just a simple tip for making the colours on your illustrations very easy to change should you want or need to change them. 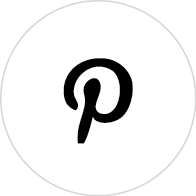 Seriously, this could save you hours of colour editing if, for example, you have produced a highly detailed illustration and your client just wants you to adjust or even slightly tweak a colour tone or two that you have used multiple times throughout your work. I create all my illustrations in CMYK, but this will work just as well for RGB. 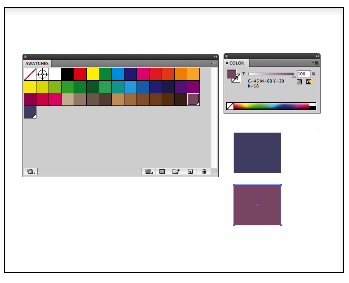 Ok so if you start with a new page in illustrator just for practice, (you will easily get the hang of this…) select a colour from the existing swatch palette and double-click. In the options menu select ‘Global’. Click ‘OK’. You will notice a little white corner triangle appears on the swatch. 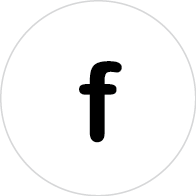 You now have a ‘Global’ colour. Now try selecting ‘Duplicate Swatch’ from the drop down menu in the top right corner ofthe swatch pallet, and you have two matching ‘Global’ colours. 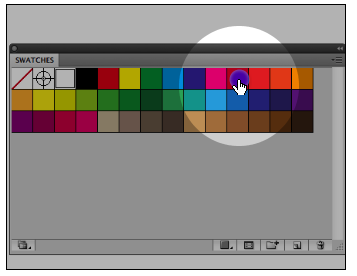 If you double-click on the new swatch you can adjust the sliders to create a new complementary colour swatch. Draw a couple of boxes and assign one of you newly created ‘Global’ Colour to each. 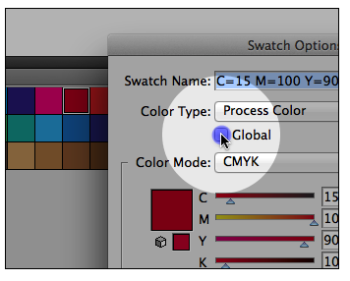 Double-click on the ‘Global’ swatch colour you want to change first and with the ‘Preview’ button selected, adjust the sliders. You can see your colour for that swatch updating in real-time on your actual illustration. When you are happy with the new colour click ‘OK’. 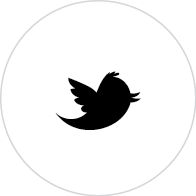 Now you can try the other one and you will have completely recoloured your box shapes. This little easy trick will make your illustrations, especially if they are quite detailed, so easy to adjust colour-wise. 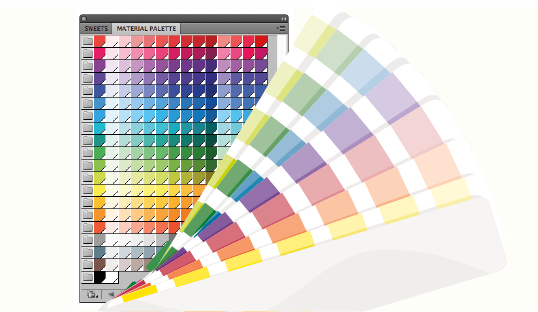 Just find any colour you want to change in the swatches palette, adjust the sliders and watch the colour, wherever it appears in your illustration, change in front of your eyes.